• Light weight structure, Heavy load capacity. • Each level has load capacity of above 3,500 kg (3.5 tonnes) when uniformly distributed. 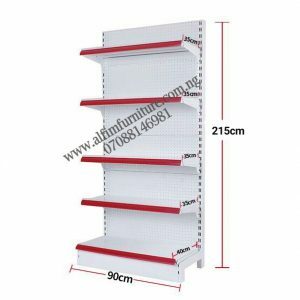 • Shelves are vertically adjustable in steps. • Shelving is painted with protective electrostatic powder coating. • Low capital cost is a key consideration. • ldeal for Storerooms, Bulk Warehouse Storage Systems, Factory, Stores , Supermarket, Logistic Centres, Industrial Storage Systems, etc. 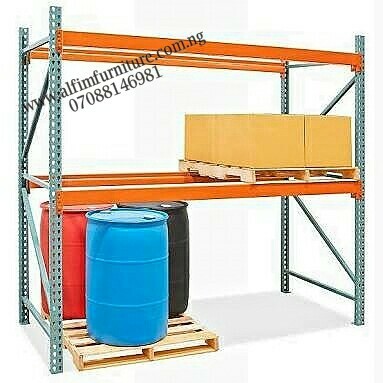 Brand new, Heavy Duty Storage Pallet Rack, warehouse pallet racking products are in stock for your storage solutions at ALFIM. PALLET RACKING is the primary storage component of many warehouses. Our warehouse pallet racking systems are designed according to specifications which take into account the weights and sizes of the incoming loads. A well designed storage system is dynamic and reduces the overall cost of handling product within your organisation by providing easy access to every pallet. Using technologies such as Computer Aided Design (CAD), we develop accurate floor plans and drawings that can easily adapt to customized requirements and complex specifications. Each beam is 2700 mm long. Every project is uniquely evaluated for costing. Why ALFIM for your project? 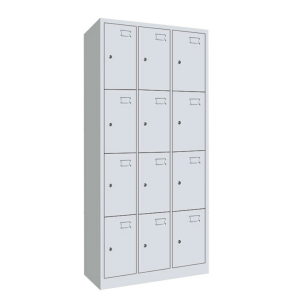 • We offer a 5 YEAR Guarantee on all Racking products. 1 YEAR Guarantee on all Shelving Products. • We are known for our timely completion of projects. 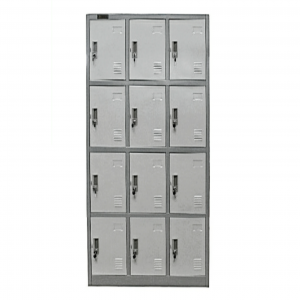 • We offer best in class, cost effective solutions that cater for your unique requirement. 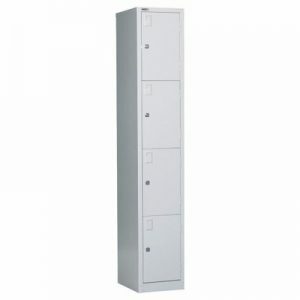 • We have ties with leading companies in Shelving/Racking solutions based in South Africa, India & China. • Our partners have ISO 9001/2000 certifications. Lekki, Ajah, Victoria Island, Alaba, Ketu, Ojota, Ikeja, Isolo, Ikotun, Ipaja, Egbeda, Agege, Ogba, Ikoyi, Amuwo Odofin, Oshodi, Trade Fair, Festac, Apapa, Ebute Meta, Yaba, Lagos Island, Badagry.